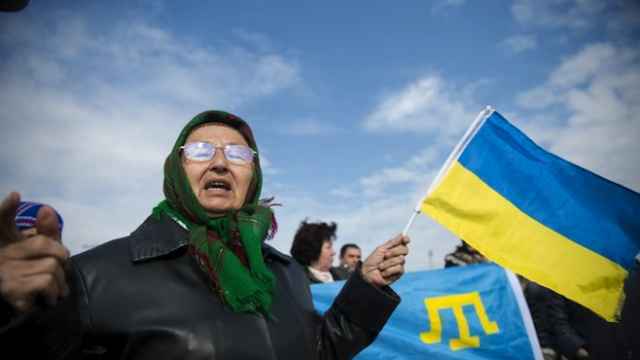 A court in Crimea has ordered two teenagers to each pay fines of 10,000 rubles ($200) for trying to record a video in support of a Crimean Tatar television channel that Russian authorities recently took off air, a fellow activist said. 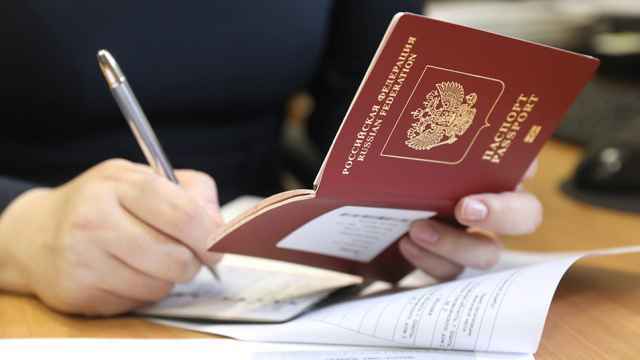 Members of a juvenile affairs panel in the regional capital Simferopol voted 10-1 to find the two girls — both students under the age of 18 — guilty of participating in an unauthorized gathering, activist Alexei Yefremov said Wednesday on his VKontakte social network page. 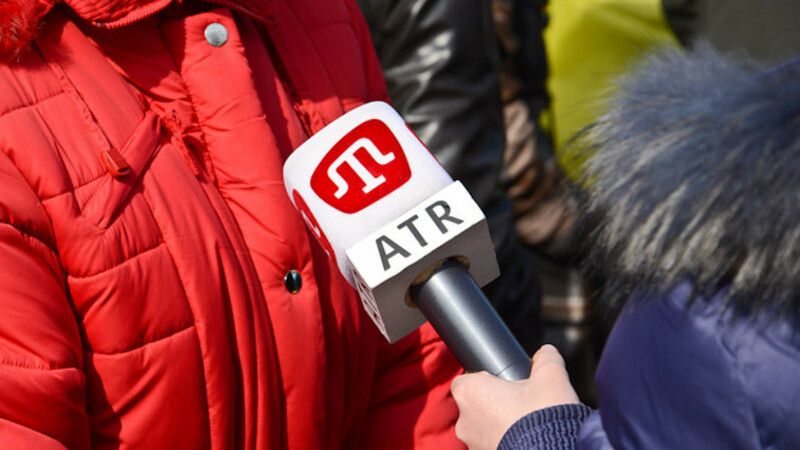 The girls were among eight activists — seven of them students — detained March 30 in a local park where they were trying to record a video in support of Crimean Tatar ATR television, the Novaya Gazeta newspaper reported. 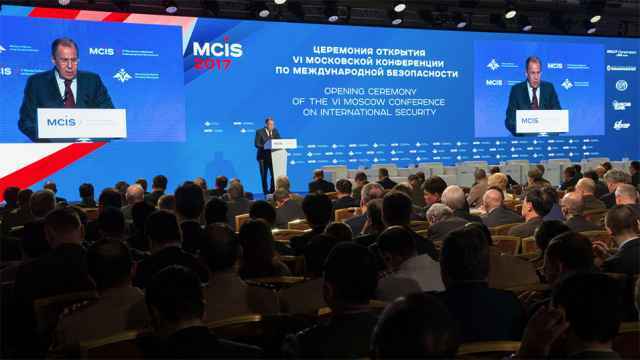 Following Russia's annexation of Crimea from Ukraine last spring, Moscow authorities declined broadcast registration to the channel, which had operated under Ukrainian law since 2006. The channel went off the air on April 1. Yefremov, who also took part in the attempt to record a video in support of ATR, was sentenced to a 20,000 ruble ($400) fine during an earlier hearing, the activist said.